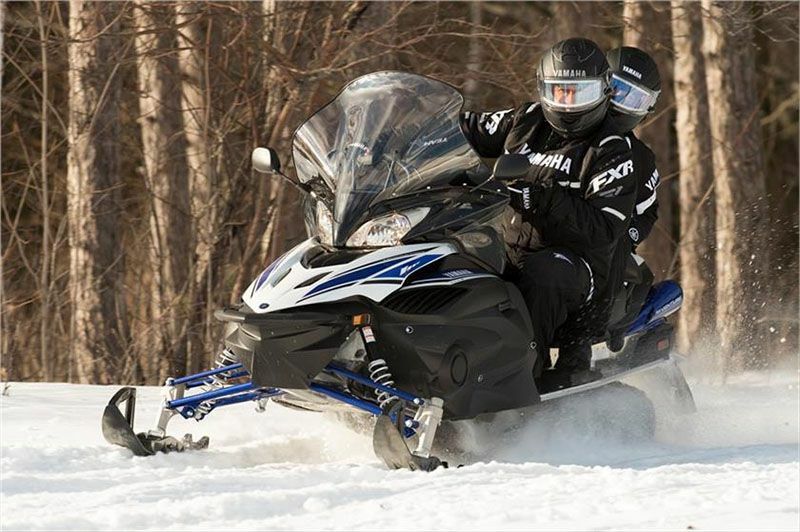 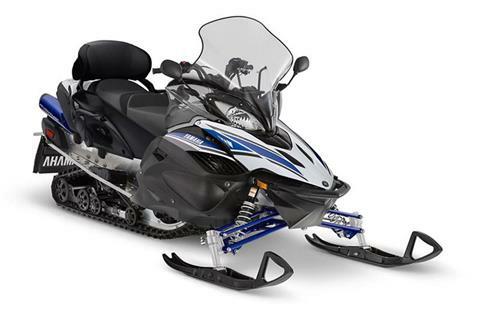 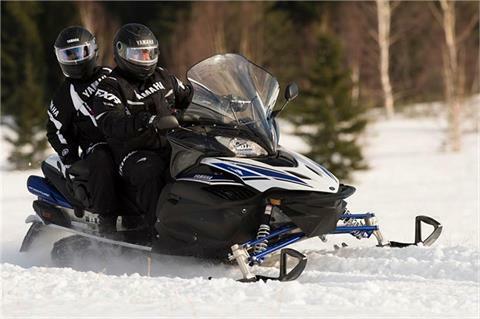 Luxurious two-up seat, integrated storage, power steering, and precise Tuner skis provide the foundation for the most advanced touring snowmobile. TSTANDARD TOW HITCH: In addition to a host of on-board creature comforts and storage, a standard factory rear mounted tab-type tow hitch is at the ready for additional gear or occasional light-duty hauling. 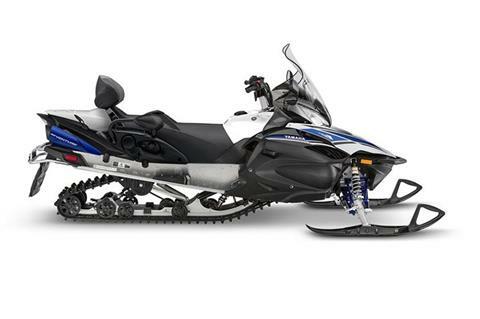 HPG COIL-OVER FRONT SHOCKS: High Pressure Gas (HPG) shocks with strong 40 mm bodies are calibrated to deliver consistent performance and comfort with excellent fade resistance. 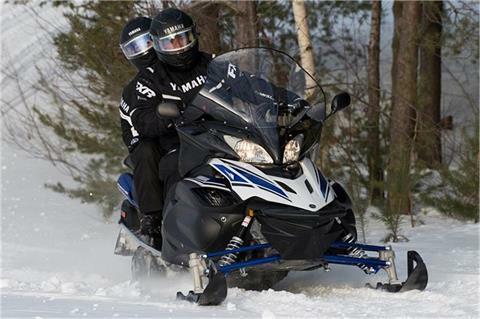 Plus the shocks are re-buildable, ensuring you season after season of consistent Performance with proper maintenance. RIPSAW II TRACK: Regarded as the best high-performance terrain track available, the 151 x 1.25 inch lug design of the RipSaw II delivers incredible acceleration, braking control, and handling in a wide variety of conditions. 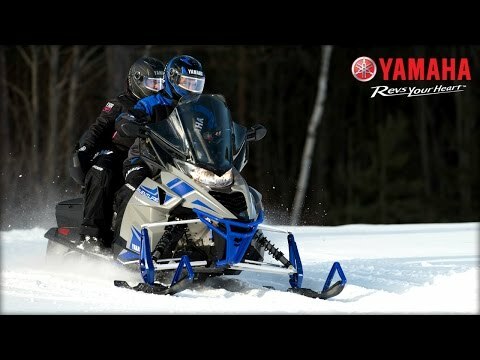 YELLOWSTONE NATIONAL PARK CERTIFIED: The 2018 RS Venture TF BAT marks Yamaha’s third year to be certified Best Available Technology (BAT) compliant for use in Yellowstone National Park. The certification allows rental operators to employ the comfort and dependability of the RS Venture TF BAT as part of the rental business servicing the park.